Guest of honor was Lawrence Uno, Chief of Staff for AT&T Labs. Keynote speech was given by past President of OCA National Office, Ginny Gong. 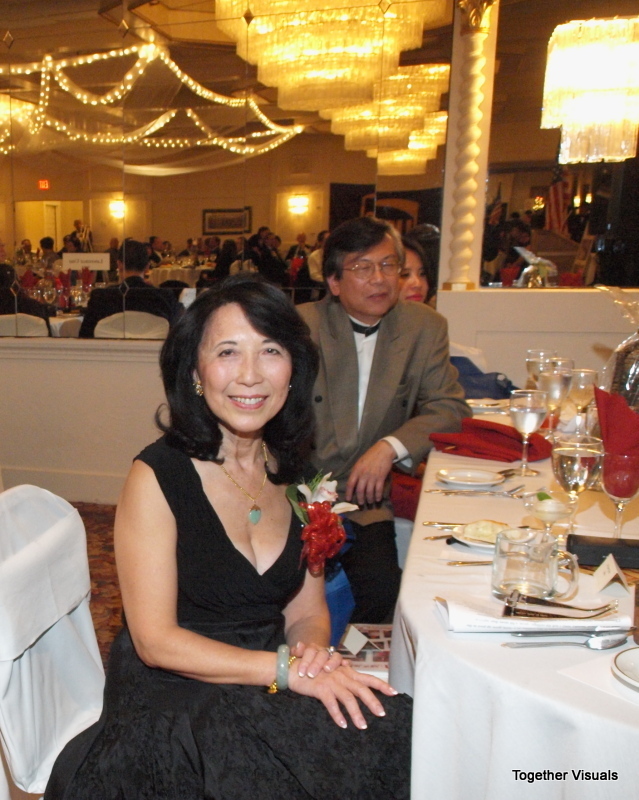 2013 Holiday Ball was held at the Bethwood. 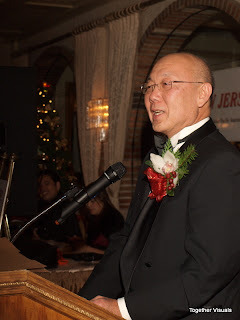 OCA-NJ, works diligently with its chapters in efforts for justice in Danny Chen case and our combined efforts to address racists remarks on ABC's Jimmy Kimmel's show. In addition to social justice issues, OCA-NJ organizes scholarship, internship and other programs to help New Jersey Asian American Students pursue educational opportunities. The work of OCA is ongoing. 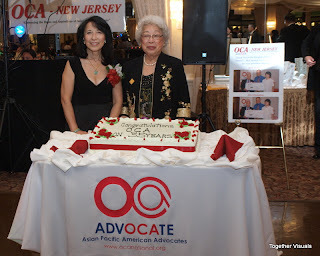 OCA NJ chapter is a state chapter of OCA, a section 501(c)(3) national civil rights advocacy and educational organization dedicated to advancing the social, political and economic well-being of Americans of Chinese and Asian/Pacific Islander descent. OCA is comprised of concerned Americans and is dedicated to securing the rights of Chinese Americans and Asian Pacific American citizens and permanent residents through legislative and policy initiatives at all levels of the government. 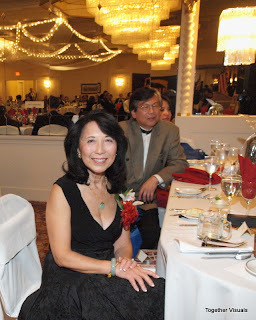 OCA’s goal is to embrace the hopes and aspirations of the newly two million citizens and residents of Chinese ancestry in the United States, as well as, to better the lives of the nearly ten million Asian Pacific Americans across the country.